In January 1994, a small group of dedicated people started holding traditional Shabbat services at Temple Emanu-El in Palm Beach. This gathering was transformed into a community with the arrival of Rabbi Moshe and Rebbetzin Dinie Scheiner. 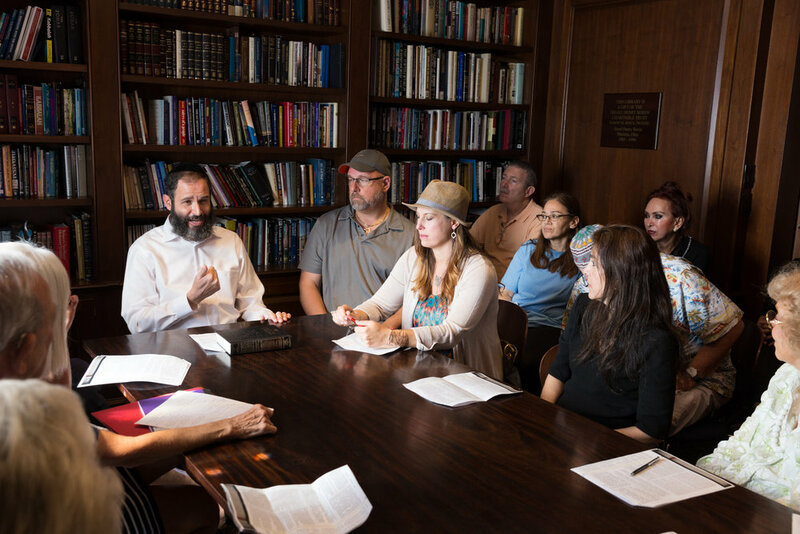 Learn more about the synagogue history and all we have to offer.